Boise Drywall Pro’s can help repair holes cracks and and other issue your drywall maybe presenting. 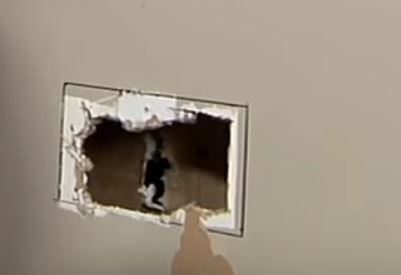 A common request is to patch the hole behind the door and install a solution to prevent the door knob from going through the drywall in the future, there’s no job to small. 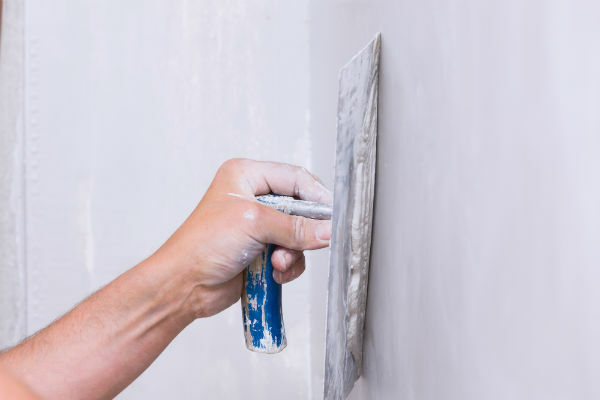 ​Our professional drywall contractors will apply the same attention to detail on small repair jobs as any other at Boise Drywall Pro’s. Drywall is a great product, however it is susceptible to holes and in some cases cracks. Drywall patch work and matching the texture can be challenging especially for the average home owner who maybe does this once a year. Rely on Boise’s drywall professionals and allow us to show you our specialty and make that hole disappear! Drywall cracks can be caused from a number of issues such as Moisture, Settling of the structure, poor drywall installation to name a few. If you have cracked drywall it is very important to address these cracks even hairline cracks as soon as you see them. If drywall cracks are left un attented they might cause more serious problems where the strength of structure may be weekend and much more expensive to repair. 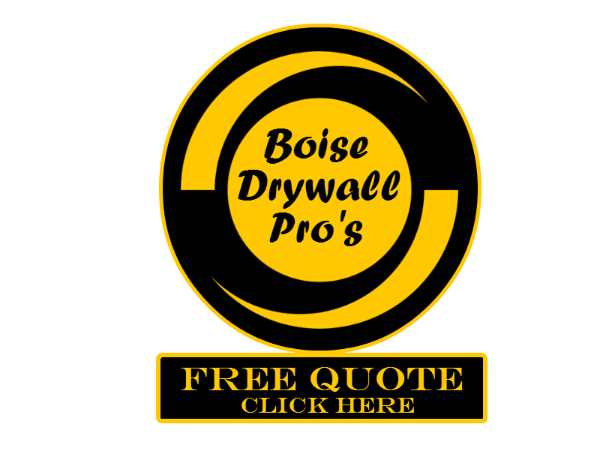 Give Boise Drywall Pro’s a call and we give you an honest assessment of your situation and the choices your situation presents.